Psoriasis is a systemic inflammatory disease associated with a host of comorbid conditions. Unfortunately, the condition often remains untreated or underrated despite its prevalence and the availability of many treatments. 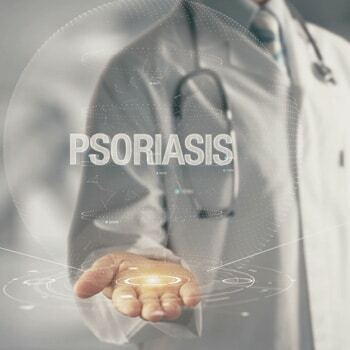 Suboptimal outcomes and poor patient satisfaction are often caused by the use of mere topical agents to treat moderate and severe psoriasis when more potent biologic and oral treatments should be used. Effective communication with patients is essential to determine treatment goals and then select appropriate treatment. Additionally, health care coaches have been shown to improve outcomes in patients with chronic conditions, and supplemental education to patients is the best method of ensuring that they are armed with all the necessary tools to attack their psoriasis and prevent it from controlling their lives. In this CME Outfitters Live and On Demand, expert faculty will discuss how best to include digital health coaching into clinical practice to reinforce patient education and provide critical guidance to patients. Ensure management of comorbid conditions in patients with psoriasis through screening and appropriate referral when necessary. Employ a proactive approach to the management of patients with moderate-to-severe psoriasis not responding to current treatments. Integrate digital coaching into the management of patients with psoriasis to improve patient outcomes and treatment satisfaction. Explain management of comorbid conditions in patients with psoriasis through screening and appropriate referral when necessary. Describe a proactive approach to the management of patients with moderate-to-severe psoriasis not responding to current treatments. Identify digital coaching tools for the management of patients with psoriasis to improve patient outcomes and treatment satisfaction. Supported by educational grants from Celgene Corporation and Novartis Pharmaceuticals. Dermatologists, physician assistants, nurse practitioners, and pharmacists who treat patients with psoriasis. CME Outfitters, LLC, designates this live activity for a maximum of 1.5 AMA PRA Category 1 Credit(s)™. Physicians should claim only the credit commensurate with the extent of their participation in the activity. Note to Nurse Practitioners: Nurse Practitioners can apply for AMA PRA Category 1 Credit™through the American Academy of Nurse Practitioners (AANP). 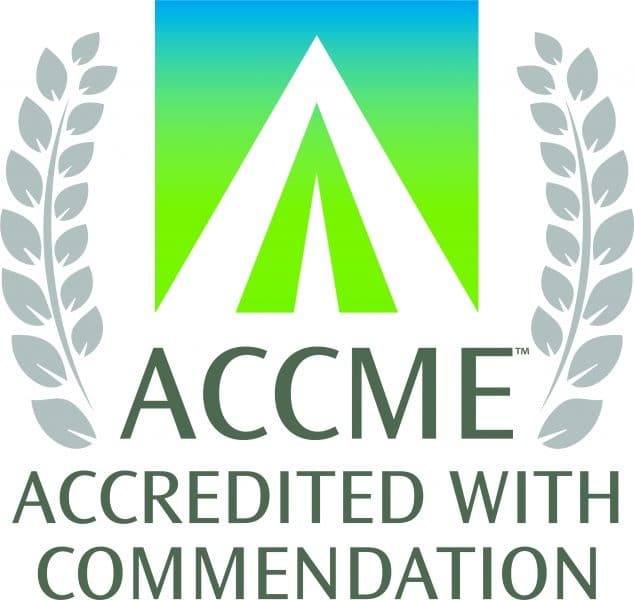 AANP will accept AMA PRA Category 1 Credit™ from organizations accredited by the Accreditation Council for Continuing Medical Education. Nurse practitioners can also apply for credit through their state boards. Dr. Gelfand reports that he receives research grants (to the Trustees of the University of Pennsylvania) from AbbVie Inc.; Celgene Corporation; Janssen Biologics, Inc.; Novartis Corporation; Pfizer Inc.; Ortho Dermatologists; and Sanofi. He is a consultant for Bristol-Myers Squibb Company; Boehringer Ingelheim; Janssen Biologics, Inc.; Novartis Corporation; Pfizer Inc.; Sanofi; and UCB Data and Safety Monitoring Board (DSMB). .